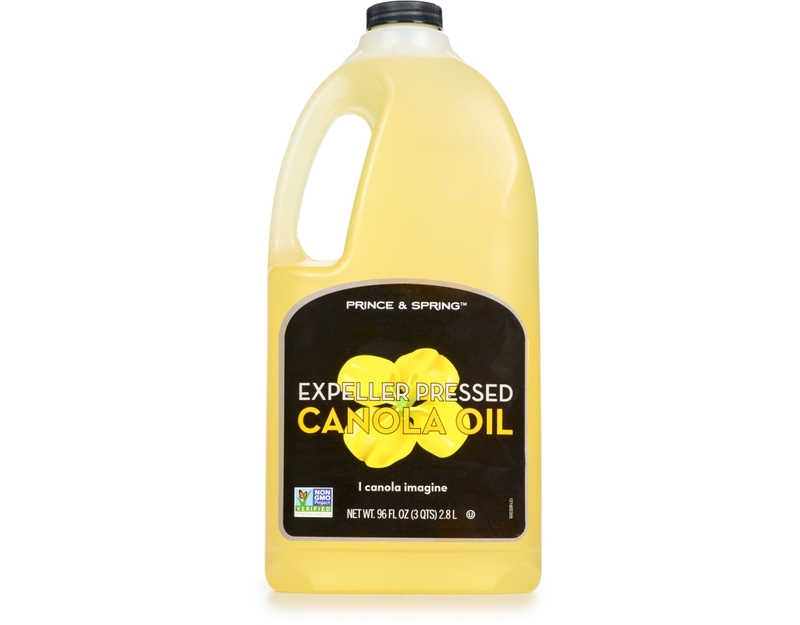 Prince and Spring Canola Oil is a virtually odorless and tasteless oil with a relatively high smoke/flash point, which makes it excellent for frying all your favorite foods. 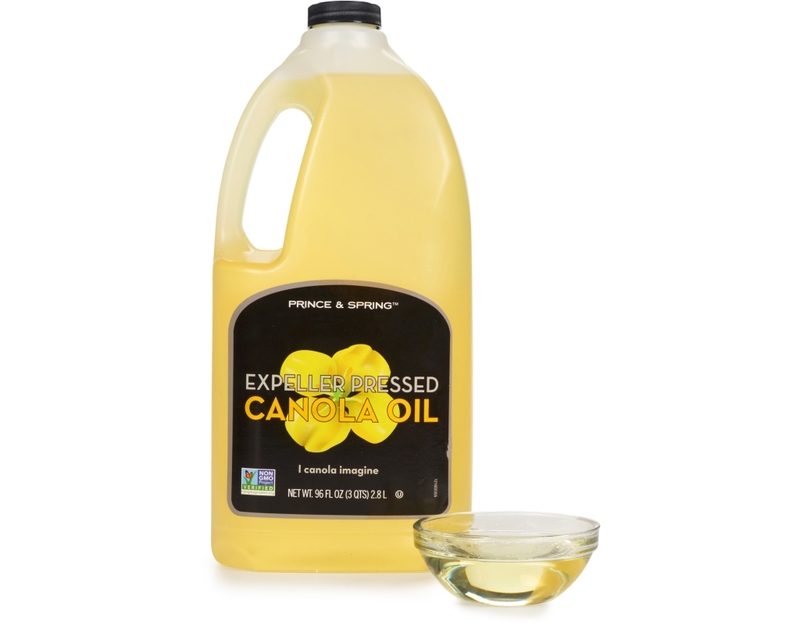 Derived from rapeseed, an oilseed plant widely grown throughout Canada and the United States, it is touted for its fat profile and high content of omega-3-fatty acids. 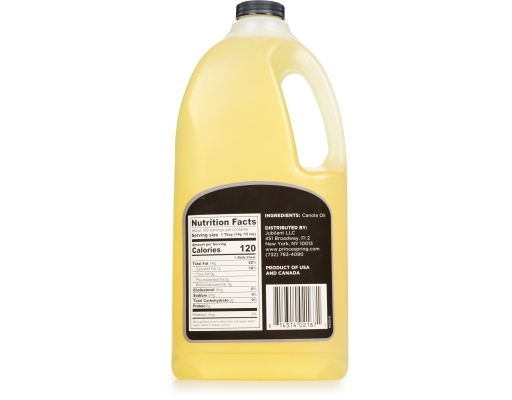 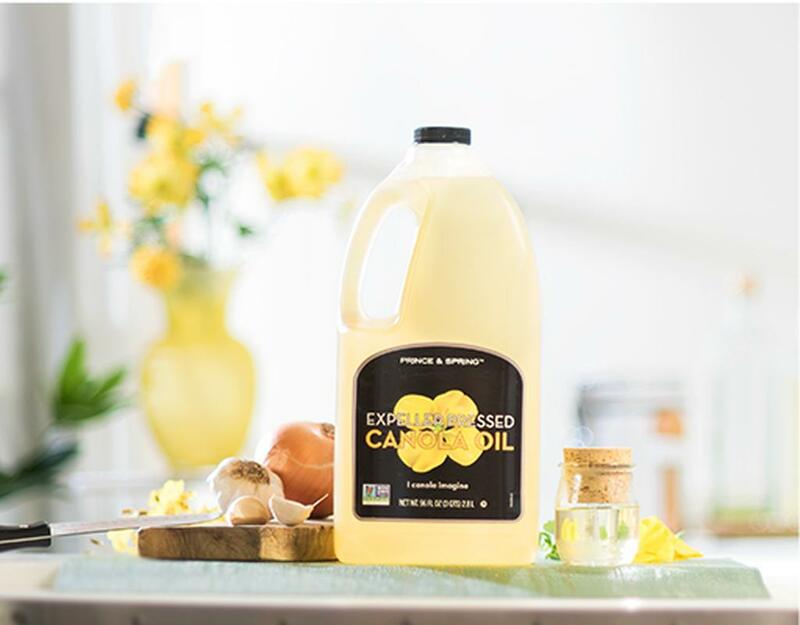 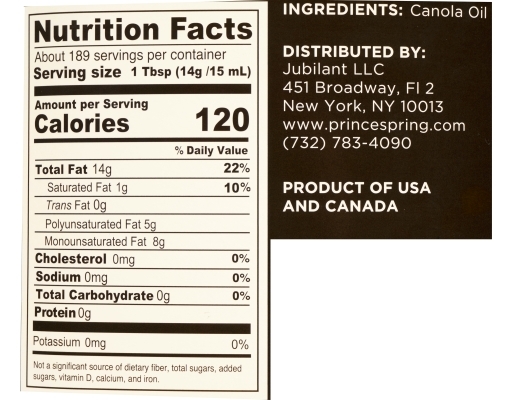 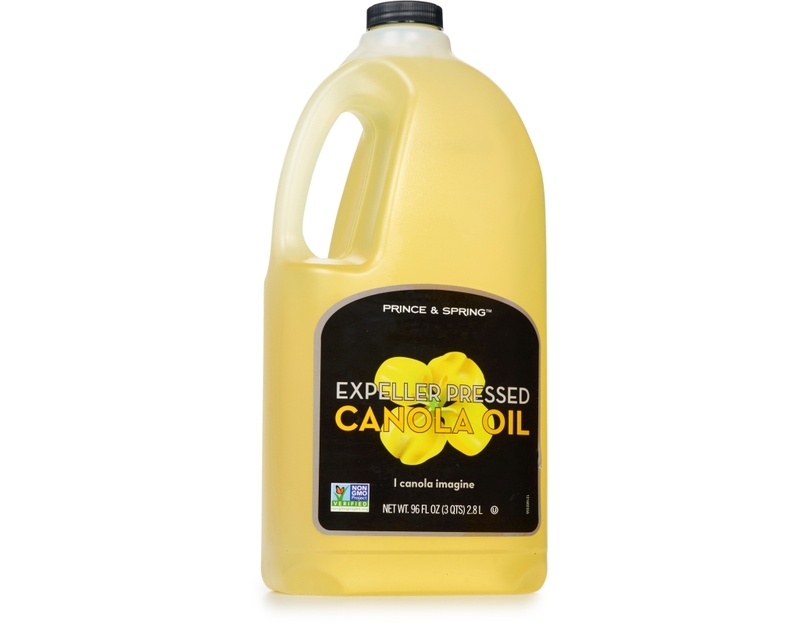 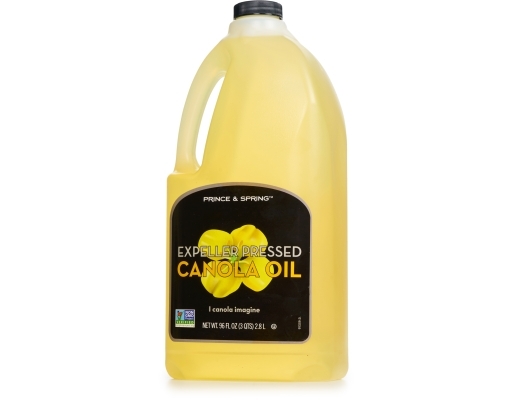 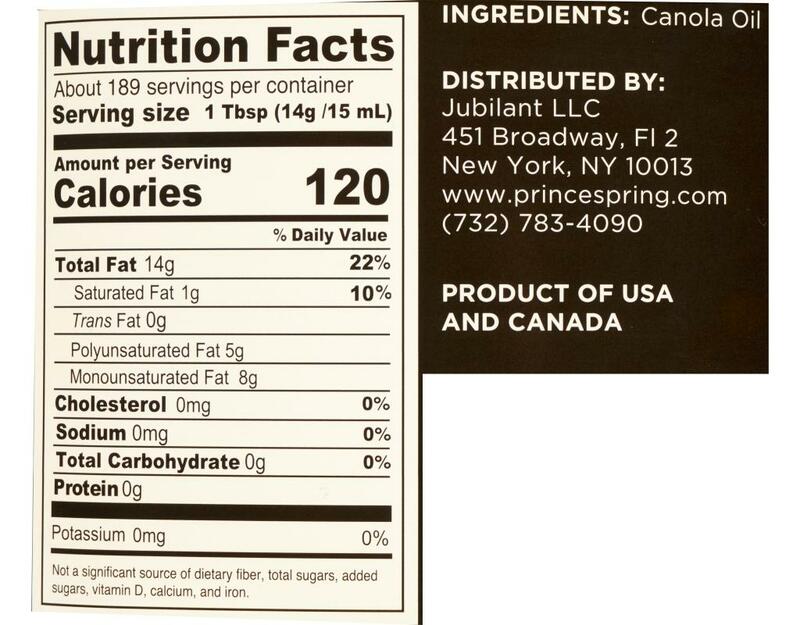 Our canola oil is expeller pressed which is a chemical-free mechanical process that extracts oil from seeds and nuts. I’m sure you canola imagine all the recipes you can make and things you can fry!